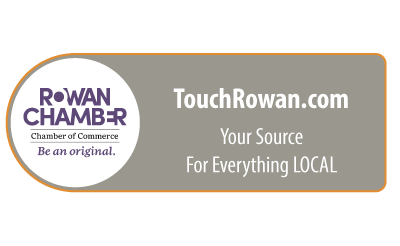 The Rowan County Chamber of Commerce is a business leadership organization governed by a 21-member Board of Directors, run by a staff of 3, and supported by community investors. The Chamber advocates for the business interests of our community; connects members with the people and information they need to thrive; helps members improve by saving money and promoting a thriving economy and community. Mike Beaver, Beaver Brothers, Inc.
Luke Fisher, Carrol Fisher Construction Co.